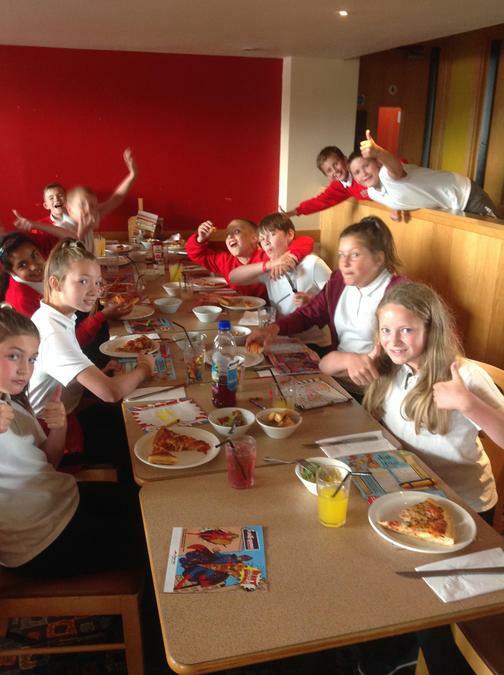 Today the Year 6 children had their leavers meal at Pizza Hut. 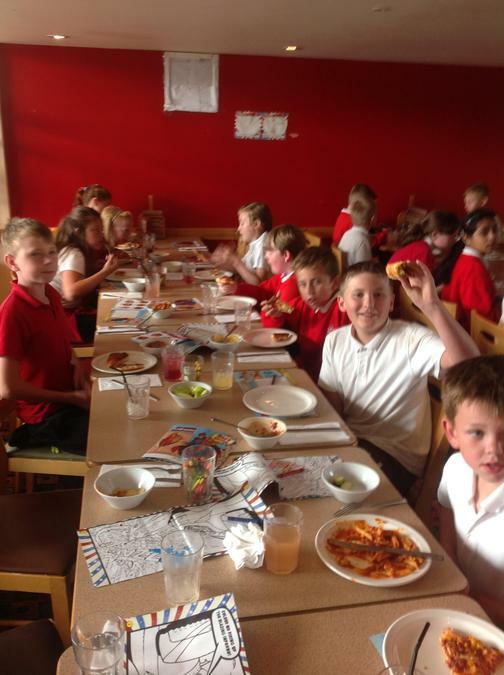 The children filled their tums with salad, pizza and lots of ice cream! 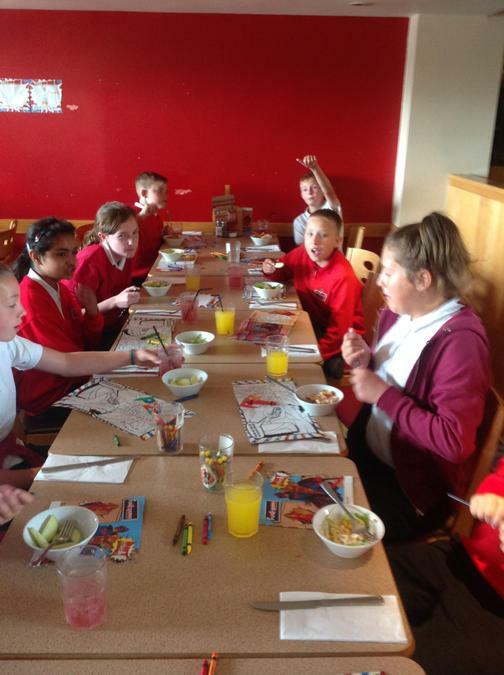 The children returned to school feeling very full and ready for a quiet afternoon.